BE YOUR OWN BOSS! 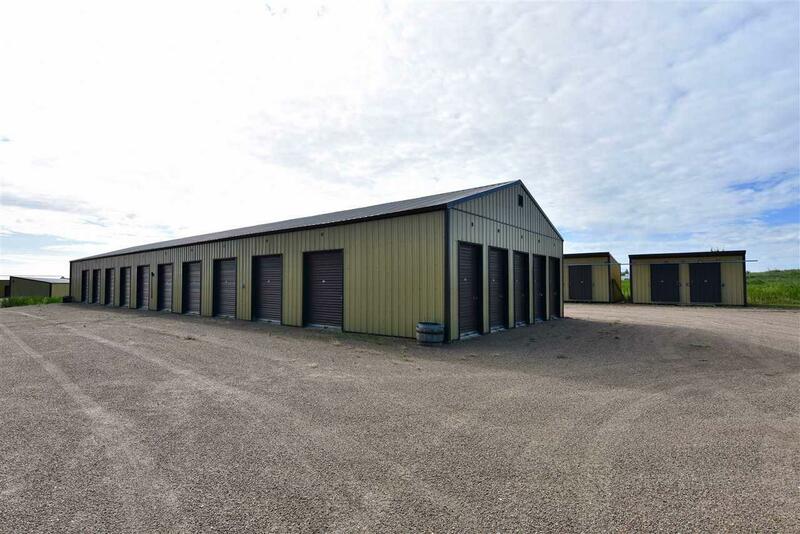 This storage business comes with it all, a beautiful 1546 sq ft log home, 2 shops, multiple sheds & lean-to & over 75 various storage units of with different sizes suiting the client's needs. 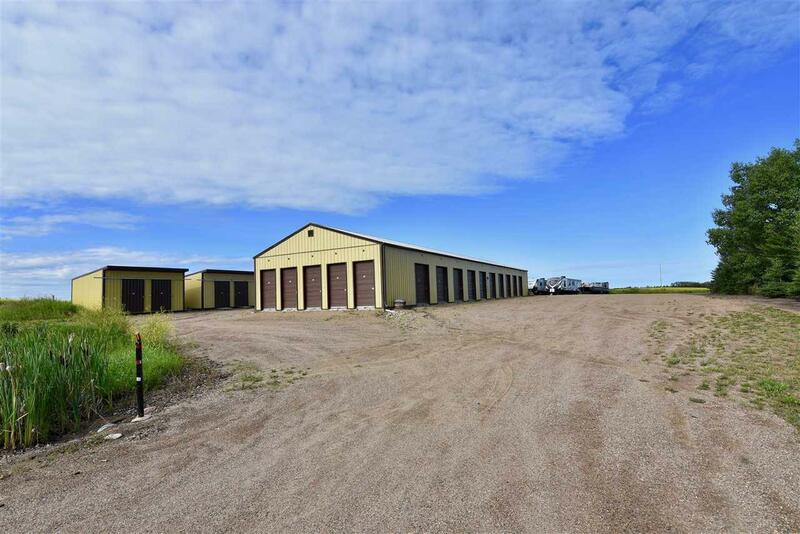 The soon to be subdivided 8.55-acre parcel is beautifully landscaped, and no expense was spared when preparing the yard and storage sites bases for construction. It has both what you need to enjoy living here and run your business. The 2002 home provides 4 bedrooms, 3 bathrooms and many unique features throughout. Enjoy the view from the many south-facing windows or relax on the wrap around deck. Both shops outside have concrete floors, are heated, and insulated. 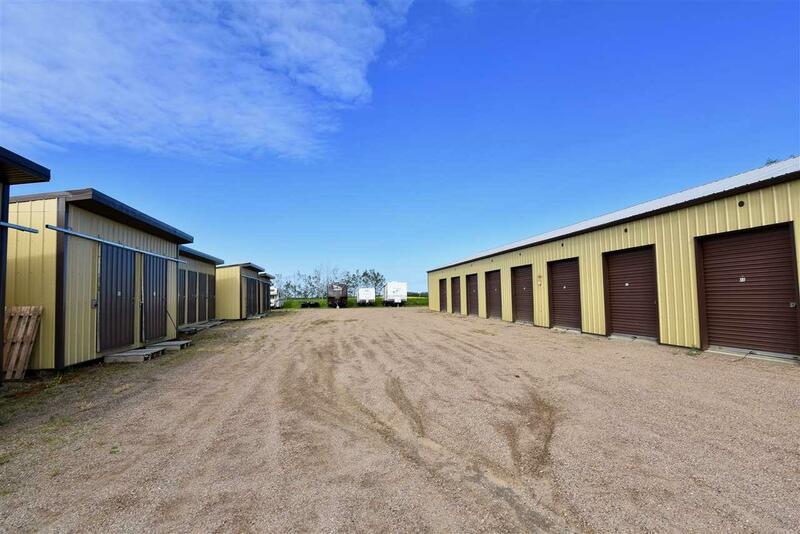 The many storage units are nicely placed throughout the south side of the property making for easy access and come with either wood or concrete flooring. 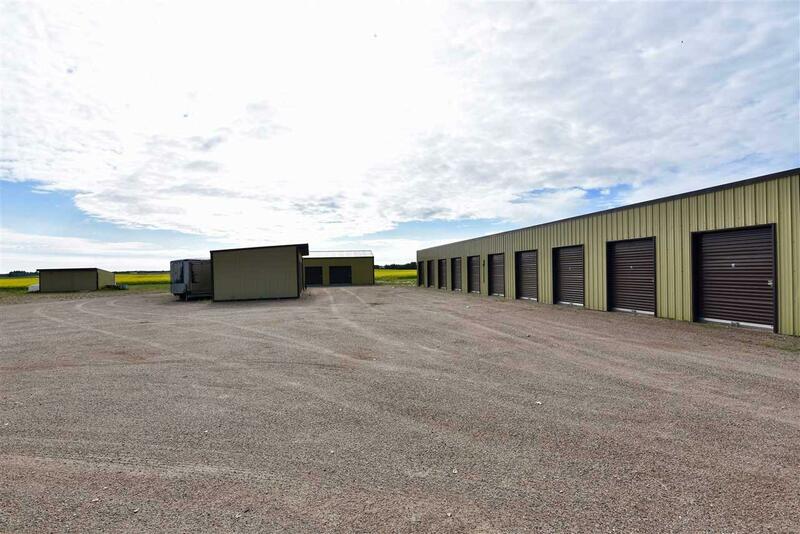 And the extra space to the south west allows for expansion, additional RV storage & additional income. Live & earn, what are you waiting for?